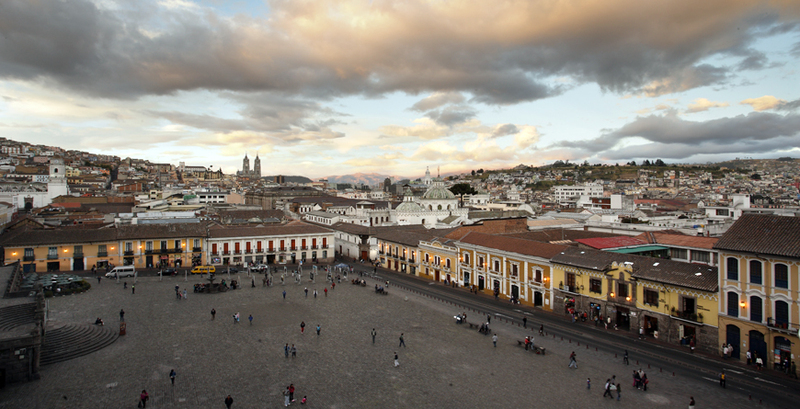 Ecuador is perhaps most famous for the fascinating Galapagos Islands, but the mainland has its own share of must-see sights and experiences; explore the tropical rainforest of the Amazon, stock up on authentic handicrafts at one the vibrant local markets, discover the ancient Inca heritage or take in the impressive sight of snow-capped volcanoes in the high Andes with Cotopaxi National Park showcasing the highest active volcano in the world no less. With an increasing number of boutique hotels and characterful small lodges, there is no shortage of charming places to stay, some aimed more at couples and others which will appeal to families looking for a warm welcome for younger visitors. 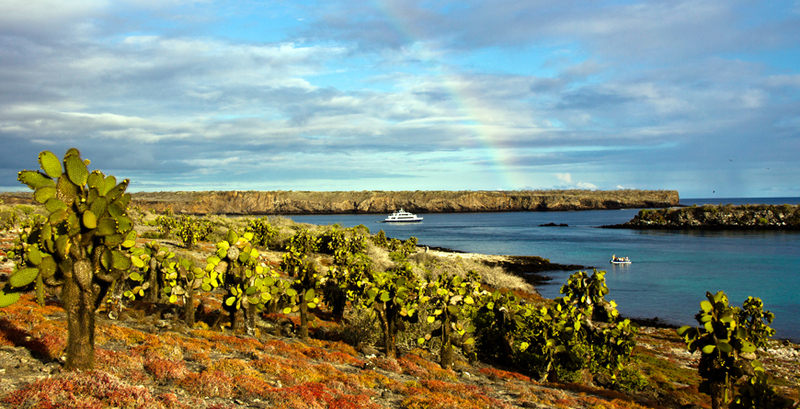 In a region rich in natural beauty intriguing cultural history and amazing wildlife, the unique Galapagos Islands are a definite highlight. If you want to swim with turtles and sealions, see wildlife which doesn’t exist anywhere else on the planet or just immerse yourself in the dramatic landscape this is one holiday you will remember forever. Undoubtedly the best way to experience these beautiful islands is by opting for a luxury cruise, but for those who prefer to sleep on dry land, there are now some equally captivating land-based options including an island-hopping adventure that is perfect for families. The warmest months are December to June; this is known as the rainy season and showers tend to be strong followed by clear skies and long sunny periods. The water temperature is pleasant and the sea calm. It’s a great time of year for snorkeling and diving although there is less marine life to observe and underwater visibility is best January through March. This is the mating season for land birds and sea lions, and the nesting season for turtles. Flowers begin blossoming in February through April- May. From March- April onwards, you'll see newborn sealion pups crawling around the islands. June to December is considered the cool season although the average daily afternoon temperature is only 5 degrees less than during the hot season. There is little rain during this period but you can expect drizzle and overcast skies although there are sunny spells as well; water temperature at its lowest. The seas are rougher, especially from July through September, when the Humboldt current brings cold water rich in plankton and other nutrients. 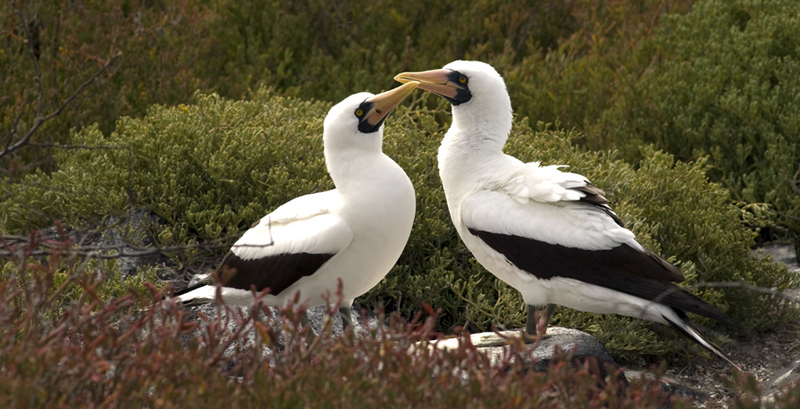 This attracts fish and birds, making it what many consider to be the best time of the year to snorkel and to spot an albatross or a penguin. Blue-footed boobies also mate during this time of year. Costs come down out of season and you do pay a premium if you visit over Christmas, Easter and August and there is also much more of an issue with availability. Flights: There aren't any direct flights currently from the UK to Quito, but several European airlines offer European connections. The primary airport serving Ecuador, Mariscal Sucre International Airport is conveniently located 11 miles (18km) from central Quito. 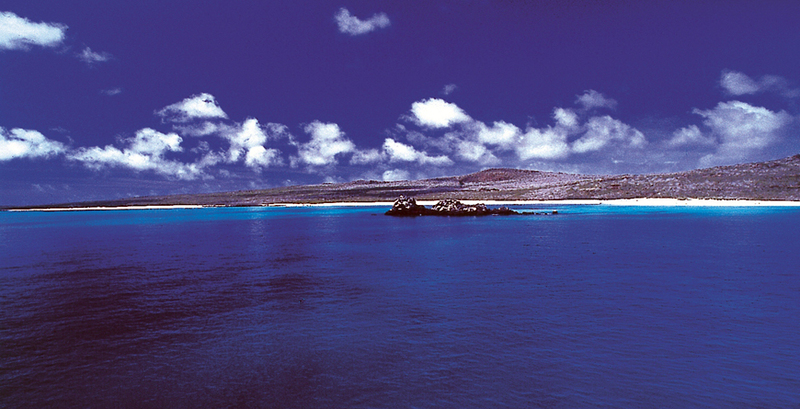 It is also possible to fly direct from Europe into Guayaquil, which makes a cruise in the Galapagos much more straightforward. 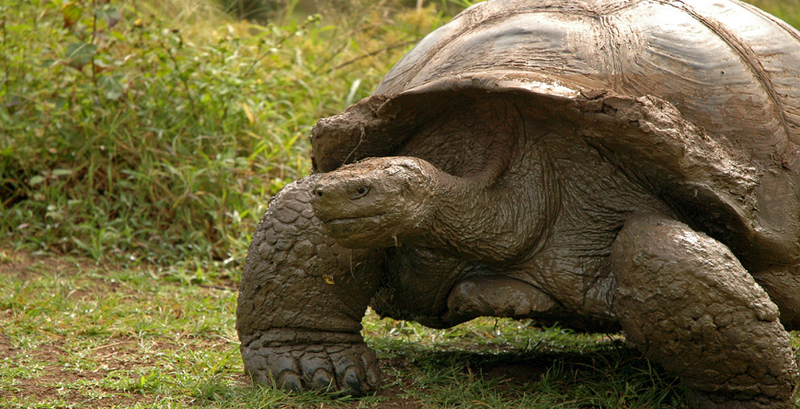 What’s not to love about Ecuador and the mythical Galapagos Islands? From charming colonial streets, to majestic snow topped volcanos, the towering Andes, vibrant local markets and the incredible wildlife and scenery of the beautiful Galapaogos, where you can sunbathe alongside sea lions and snorkel with turtles.